Elevator pitch! – Thrills – Suspense – Horror! October 24, 2018 dark-novels.comLeave a Comment on Elevator pitch! The story goes that an author, trying to get his novel published, was given the time it took for the lift to reach the floor where his agent’s office was situated, in that short time, he had to explain why the book should be printed. In other words, less than fifty words! After spending months, or years, perfecting a novel you are given less than a paragraph to sell! Recently, I read a post from Jericho Writers about how important the elevator pitch is, and how it makes a difference. So, I decided to try it out! 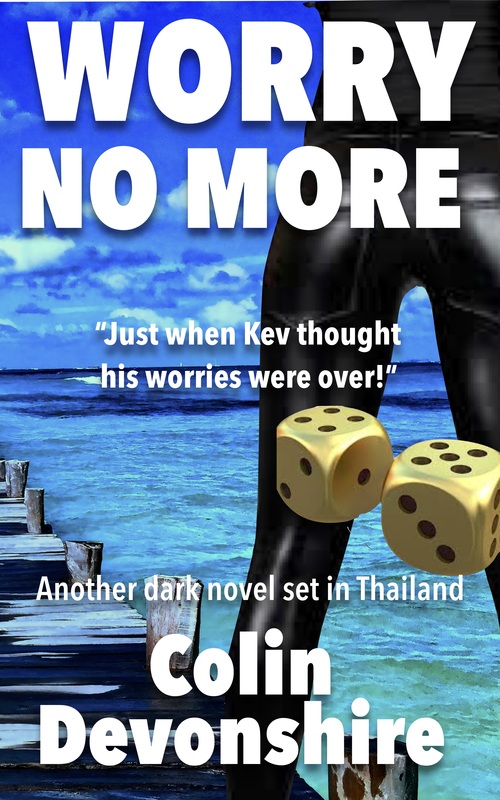 Out went, ‘How can young men have so many worries on a paradise beach!’ In came, ‘A drug lord fathers his lesbian niece’s child, but not in the usual way! 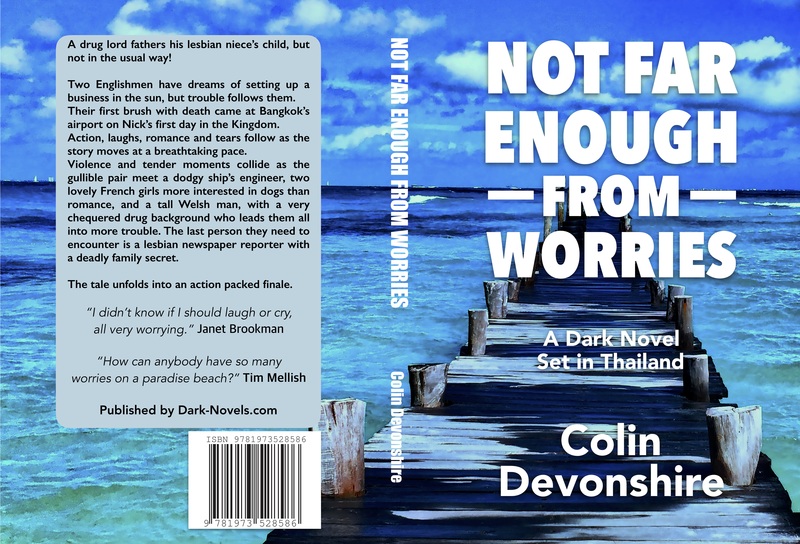 Thank you, Harry Bingham, within a week Amazon sales went up markedly, and more importantly, an agent contacted me about ‘Not Far Enough From Worries’ and the sequel, ‘Worry No More’, so far so good! Have a look at your own elevator pitch!